It's not just for show, you can actually take it for a spin. 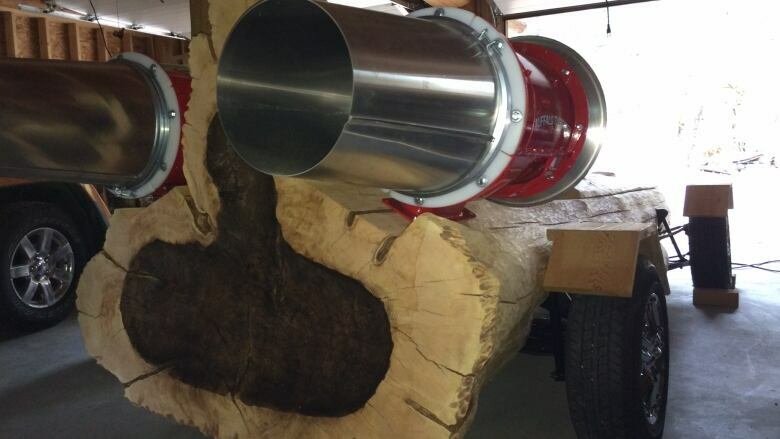 Williams Lake man makes a car out of a single tree. It's not just for show, you can actually take it for a spin. CBC Daybreak Kamloops got the first sneak peak into a car made out of a single piece of western red cedar. It's all hush-hush until the big launch of it later this year. "It has a lot of character, not just a round car. 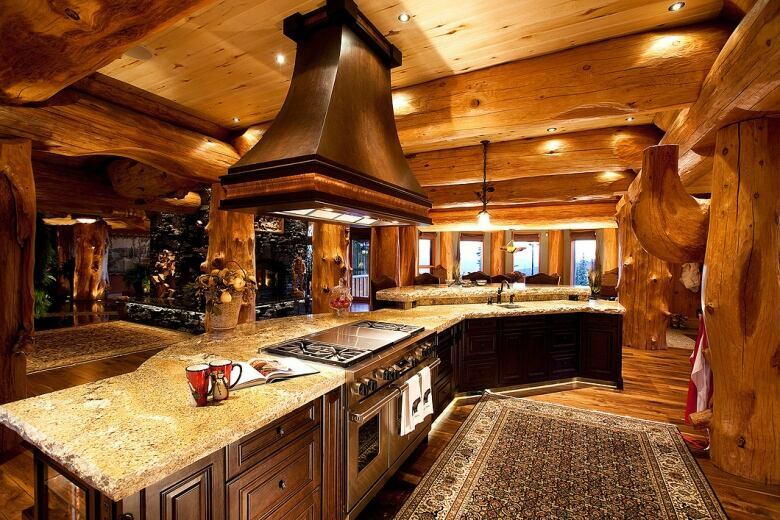 It has fins that are actually part of the original tree," said Bryan Reid Sr., founder of Pioneer Log Homes of B.C. and one of the stars of HGTV Canada's Timber Kings. The tires are rubber, the axles and frames are metal, the wheels aluminum but the rest of it is all log. To hear the full interview listen to the audio labelled Williams Lake man makes a wooden car with the CBC's Daybreak Kamloops.